Things are getting pretty sordid in the Indian startup world. The company has now published proof of Ola’s alleged foul play. The company in a heartfelt and a no-holds-barred note alludes to Ola as the big player who fears the rise of small players. “A competitor who can do much better than resorting to lame tactics. A competitor who doesn’t have to be a bully.”, says the note, pointing to Ola. Jugnoo’s prime accusation against Ola is that the latter has hired a team of people especially to make these fake bookings on Jugnoo’s platform, and cancel them immediately, causing loss of revenue and inconvenience to actual users. Jugnoo was able to track this occurrence down to a pattern and a screenshot of these bookings are brought up, establishing the presence of foul play. The note also insinuates that this is not a one off case against Ola, and the company is known to engage in underhand tactics to usurp competition and establish dominance in the fierce commutech space. Ola is the leading cab-aggregator in India, but also has autos, bike taxis and now e-rikshaws into its fold. Ola currently has 75,000 autos in its fleet, and is looking to expand. 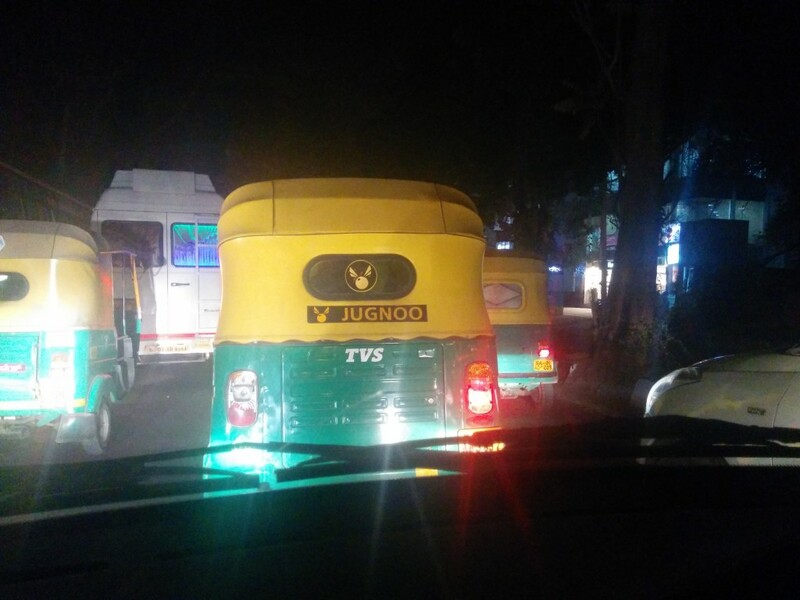 In the autos categories, the Chandigarh based Jugnoo is Ola’s only competition, albeit much smaller. While Jugoo hasn’t pressed legal charges, the company has wilfully decided to go public with these accusation against Ola. Meanwhile Jugnoo ends the note on the following advice for its competition. “Focus on enhancing one’s customers’ experience than disrupt others”.